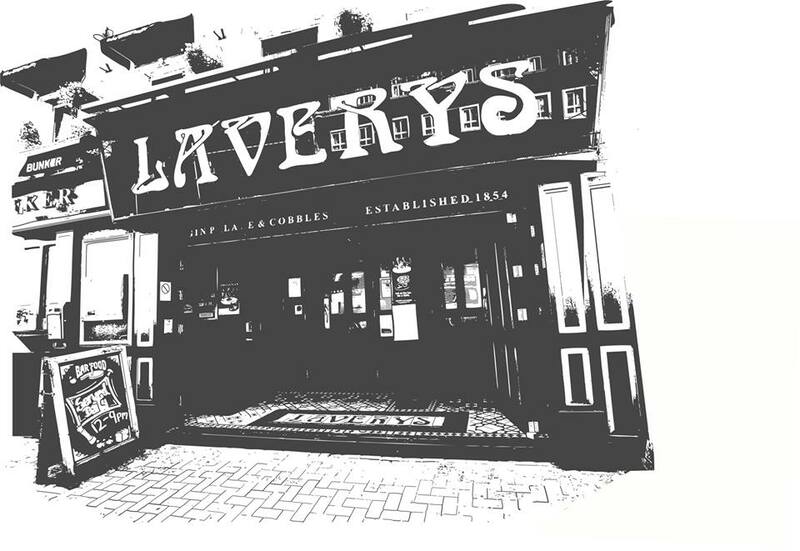 In Lavery's and The Pavilion, we pride ourselves on the high standard of traditional Irish and contemporary food served. Featuring daily specials, traditional Irish cuisine, light bites and a fine array of contemporary fare - all made using fresh ingredients sourced in Northern Ireland. Group bookings are welcome and we endeavour to meet all dietary requirements, such as our specially selected Gluten Free menu. Whether it's a traditional Irish pub, sport on the tv, pool tables or candle lit private dining that you are looking for. Great night. Thanks for a lovely experience. Was down on Sunday with my fiancee for something to eat and few games of pool had nice night and food was really nice. A perfect Place for watching sport and eat at the same time. Had a great night as usual but I've noticed lately that there seems to be a few people who obviously cant handle there drink annoying people and going way over the top and ruining people's nights. Was in a few Thursday nights ago and went to the toilet and there were 3 guys in next cubicle was absolutely disgusted they knew that there wasnt any doormen about. Just want to thank Filly for being patient with me and for accommodating my husbands 50th birthday on Sat 6th April. Nothing was too much trouble for Filly, when organising, or for the waiters on the night. Our party of 34 was served quickly with delicious bar food & my husband was very impressed with his first visit to the Woodworkers. Pretty sure it won't be his last! Highly recommend the pool area for a social gathering. Few racks and a few beers. Brilliant atmosphere for sport and Guinness not bad either. Lovely evening as always in Woodworkers. Food great, and delighted to be able to book a table for large groups. I always find the staff excellent. Other bars should follow their example! Gorgeous food at a great price with brilliant service! Great food, drink, service and ambience. 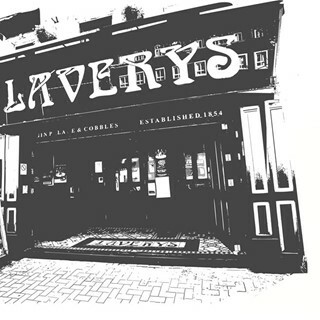 Would recommend the Woodworkers at Lavery's to anyone looking somewhere to go after work for a Friday evening. Great way to start the weekend. We had a beautiful meal and I have to say the young woman who looked after us was a pleasure. She could teach a few people a thing or two about positive customer service. Wish I knew her name. Can't wait to come back. Was in bar twice last week for pool with friends fantastic as usual got food 2nd time really tasty had great time. Cheers Don. The pool tables and seating area were reserved but the signs were not easy for customers to see so our seats got taken a few times and other customers tried to jump in on the pool table when we stopped to eat our food for example. The food was lovely but wasn’t as stated on the menu - there were no sweet potatoes fries with the chicken platters. That said it was replaced with lattice fries. The food was also ordered for 8pm and didn’t arrive until 8.45pm. And I did have to ask about it before it was brought out. There was no stock of wine as a free birthday gift, despite this still being advertised on your website. When I enquired about the possibility of getting any free drink the bartender asked management. Because the management were right behind the bar I could see the exchange and one of the managers literally sneered at the idea. It was disappointing and poor customer service. However the atmosphere in laverys is consistently good and you can’t beat it for the pool hall. The service on arrival was quick and most of the staff were polite. The range of drinks is great and the smoking areas are good. Had another great night playing pool with friend love the place.